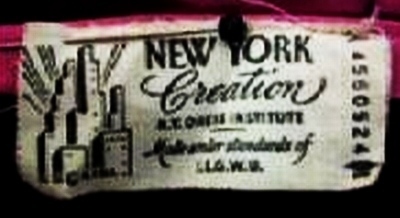 The ILGWU, United Hatters of North America, NRA Blue Eagle, Consumers’ Protection Label, N.Y. 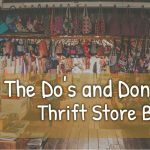 Dress Institute and Amalgamated Workers of American union labels will help identify the era of your vintage clothing. 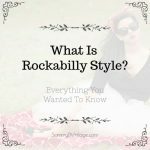 This article illustrates how a union label’s design speaks to the authentic age of a vintage garment with visual examples, as well as explain how clothing unions influenced the history of American fashion! 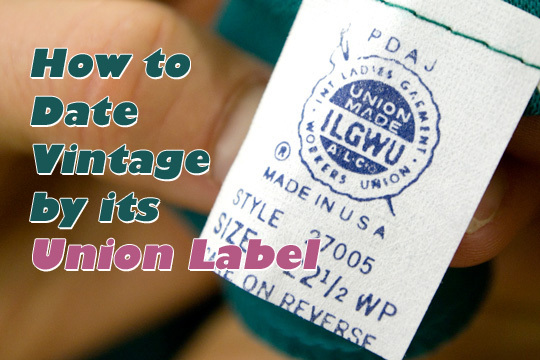 ILGWU union labels help identify the general era a piece of clothing was made because the union tag’s design can help narrow the garment’s age within a window of approximately 10 to 20 years. 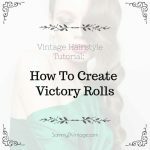 The union label’s design has changed eight times since 1900, so I’ve compiled a guide to help you compare the design of your vintage garment’s ILGWU label to its approximate era. 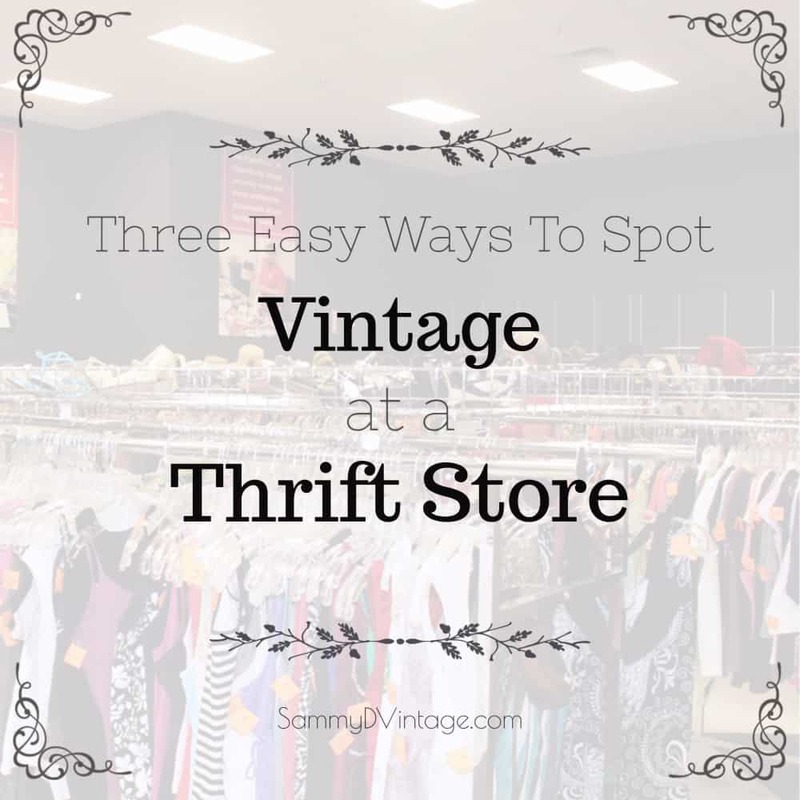 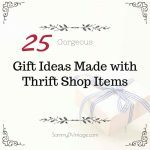 Here’s three easy ways to spot vintage clothing in a thrift store so that no matter your experience level, you can have more confidence knowing that a foreign looking label is that of a vintage clothing garment. 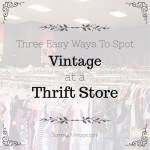 For tips on how to spot vintage in a thrift store, keep reading after the jump for insights on vintage clothing union tags, brand designs and Made in USA labels!